Short Story Month is over, but to cap a fantastic month when I’ve discovered a lot of fantastic new writers through their short stories, and also re-discovered some classics in the genre, I want to recommend two more short story collections. Both are favourites if mine, both are classics, and both are science fiction. These nine short stories were originally published in the magazines Super Science Stories and Astounding Science Fiction between 1940 and 1950. In 1950, they were published as a book, and were then connected by a framing narrative: in her old age, robotics pioneer Dr Susan Calvin is telling each of the stories to a reporter, reflecting on the problems and challenges of designing robots that can perform difficult and dangerous tasks, and also safely interact with humans. 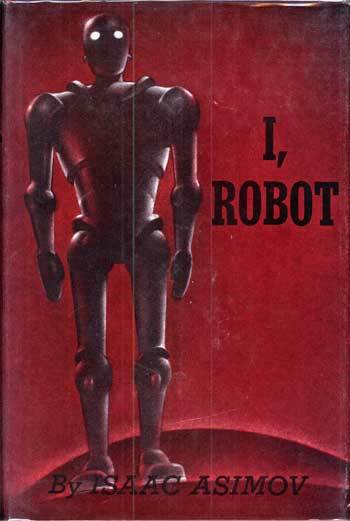 I, Robot is a hugely influential collection of science fiction short stories. It’s also an entertaining and well-written work, and well worth re-visiting in this day and age of countless movies, games, and TV-shows featuring androids, robots, cyborgs, and other forms of robots and/or artificial intelligence. As other posts on this site will show, this short story collection is one of my favourite books. It was also one of the books that really made me fall in love with science fiction as a genre. 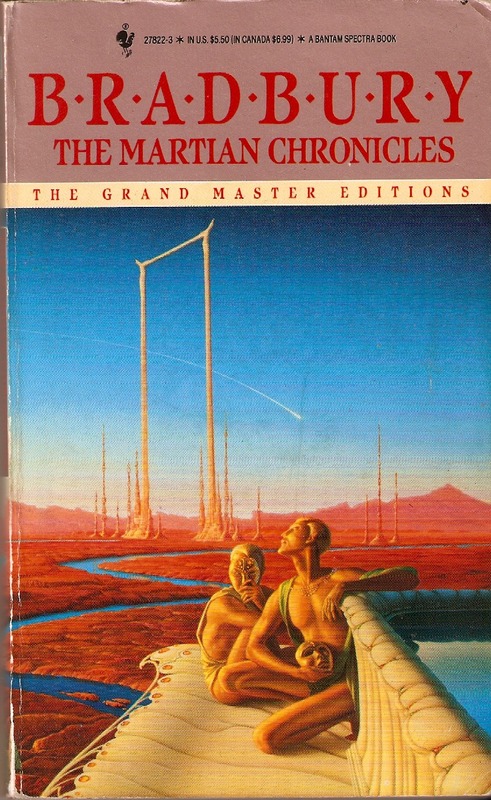 It was published in 1950 – just like I, Robot – and just like that book, the individual stories were first published in various magazines, and later gathered together in a book, and also given a framing narrative; this one recounting the history of humanity’s exploration and colonization of Mars. There is so much I love about this book: the beauty of Bradbury’s prose, the creeping terrors that often lurk beneath the surface of the seemingly everyday places and situations in his stories, and the blending of science fiction, horror, and poetry that permeates the whole work. This is not hard science fiction, but then Bradbury was never that – he is more interested in people than the details of technology. This is a short story collection that I highly recommend to anyone, both fans of science fiction who might not have checked it out yet, and those who are new to the genre. The Martian Chronicles at Amazon. Previous Post My first book giveaway: enter to win a copy of ODIN’S EYE at Goodreads! Oh wow! That sounds like a bad version of the book! I missed that… Will change the link. Why would anyone mess with a classic like that? 😦 Thanks for catching that!